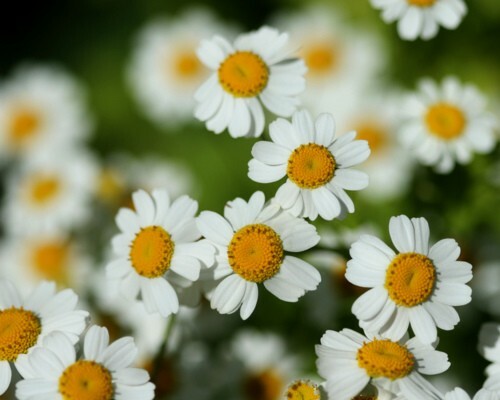 Feverfew can help prevent migraine headaches, but the effects are usually not noticed for several weeks and vary among individual migraine sufferers. The herb is most likely to be helpful for migraine sufferers who also have allergies or asthma. The leaves and flowering heads are anti-inflammatory, antispasmodic, aperient, bitter, carminative, emmenagogue, sedative, stimulant, stings, stomachic, vasodilator and vermifuge. The plant is gathered as it comes into flower and can be dried for later use. Use with caution, the fresh leaves can cause dermatitis and mouth ulcers if consumed. 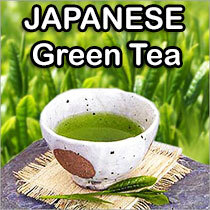 A tea made from the whole plant is used in the treatment of arthritis, colds, fevers etc. It is said to be sedative and to regulate menses.